‘Screen time for kids’ has been a topic of numerous discussions. Some people believe that little kids should be kept away from technology at all costs. On the other hand, an extensive survey, based on American children says that a large number of kids now have access to technology. Kids are known to grab an electronic device for leisure and it’s a win-win situation for parents if it also contains an educational value. Children are curious little creatures and it is vital to keep a check on what kind of content your child is looking at on the device screen. 1. Get some storytelling apps. Stories fuel a child’s imagination and creativity. 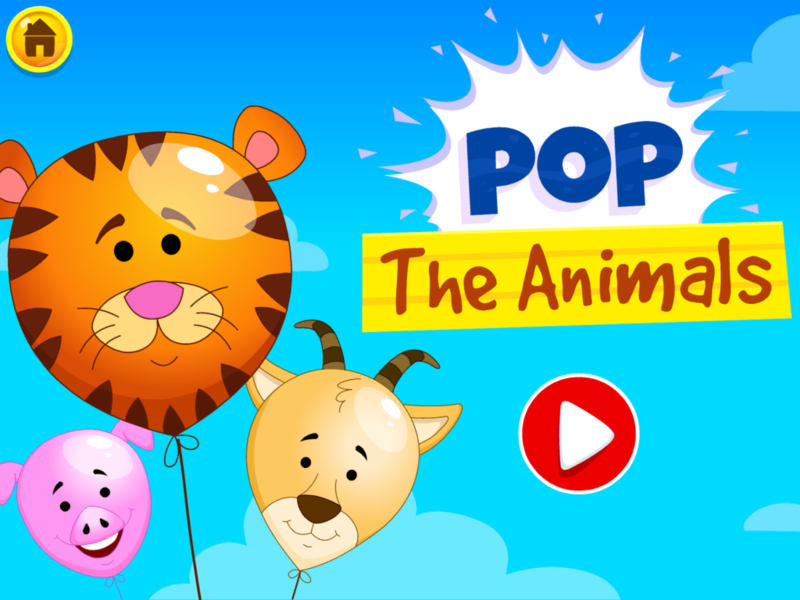 An educational app like Kidloland, that tells stories with cute animations is a great way to get the child thinking and develop a reading habit. You can also pause the stories to interact with your child and ask questions about what they learned from it. 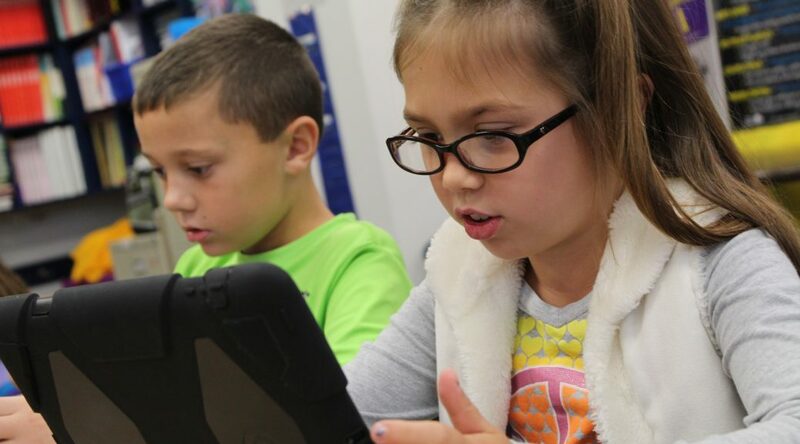 Consider downloading e-books for kids as well. It’s no surprise that colors, shapes and funny characters are very intriguing to a child. Download apps which provide such creative and eye-catching content where your kid can learn to identify and distinguish between different objects and classify them. 3. Make sure the app is interactive. Visual content which is interactive is a great tool to keep your child on his/her toes! Ask them questions like ‘Can you tell me what he’s doing?’ or ‘What do you think will happen next?’ and watch as they reply with utmost excitement. This will help your child’s thinking, vocabulary and give a kick-start to his/her analytical skills at an early age. Find apps which will rack your child’s brain such as jigsaw puzzles, object sorting etc. 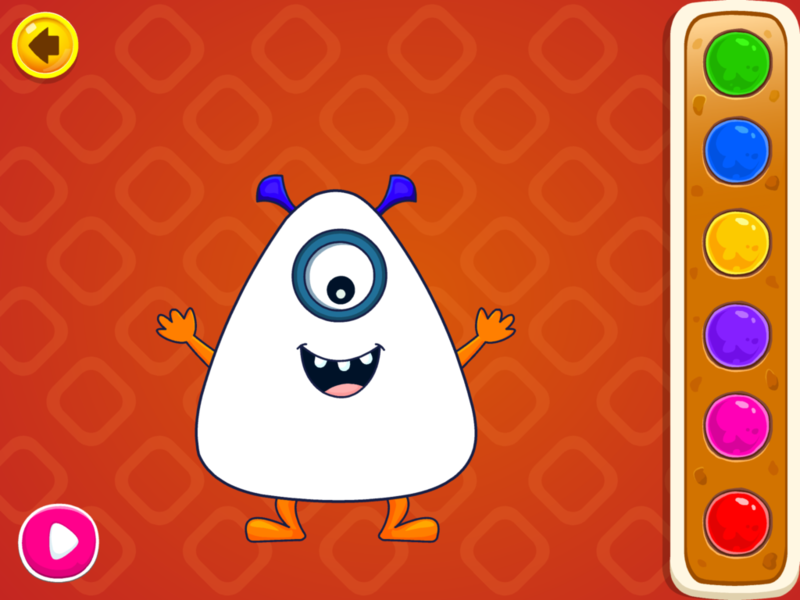 Such fun gaming apps will make sure your child hones his/her intellectual abilities right from the beginning. Check if the games are safe and provide good graphics for the overall development of your child. 5. Enhance your child’s memory. 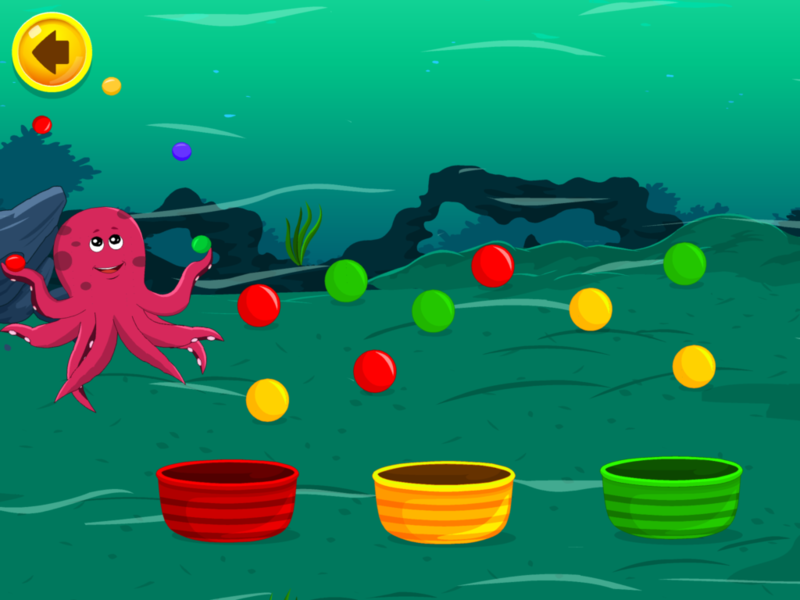 Memory games have been a staple in every kid’s learning process and technology just makes it even more fun for them. 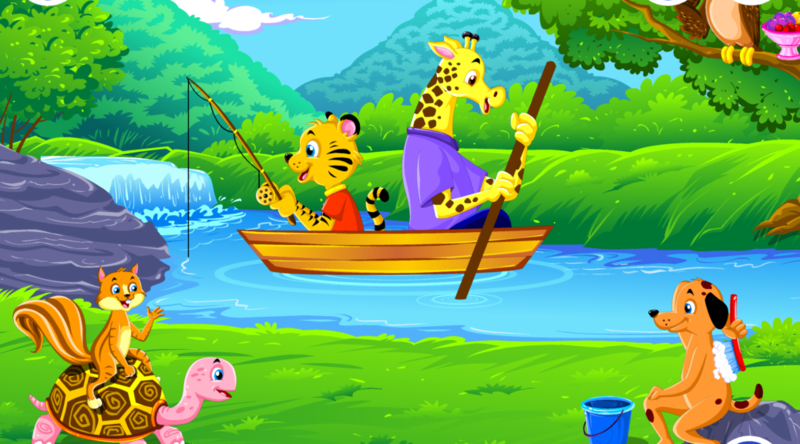 Find memory games which help your child visualize and remember animals, fruits, objects, names etc. easily. Don’t forget to engage and participate in a quiz session after the game ends. Art is an important part of a child’s education. Encourage your children to express their ideas, thoughts, and feelings through apps which support drawings, no matter how imperfect their artworks are. Appreciate their effort and motivate them to think of more ideas. 7. Ensure that the screen time is fruitful. Go through the app beforehand and check if it is actually beneficial and provides good quality information to your child. 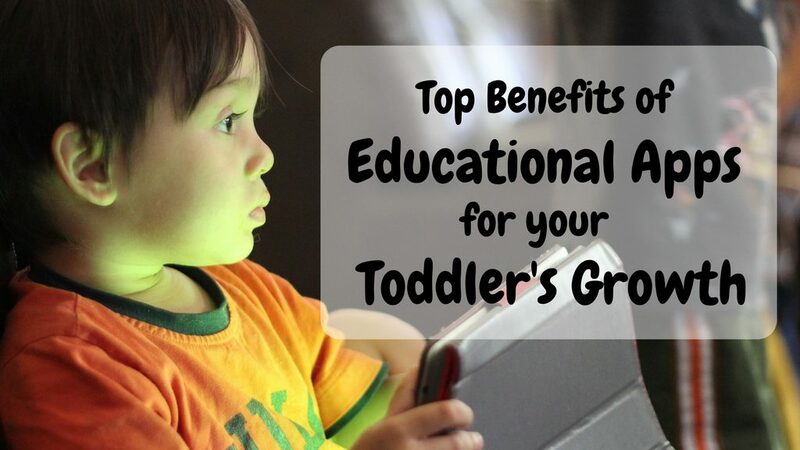 It is necessary to find excellent content online that is useful, gives good results and makes your kid’s early learning experience even better. 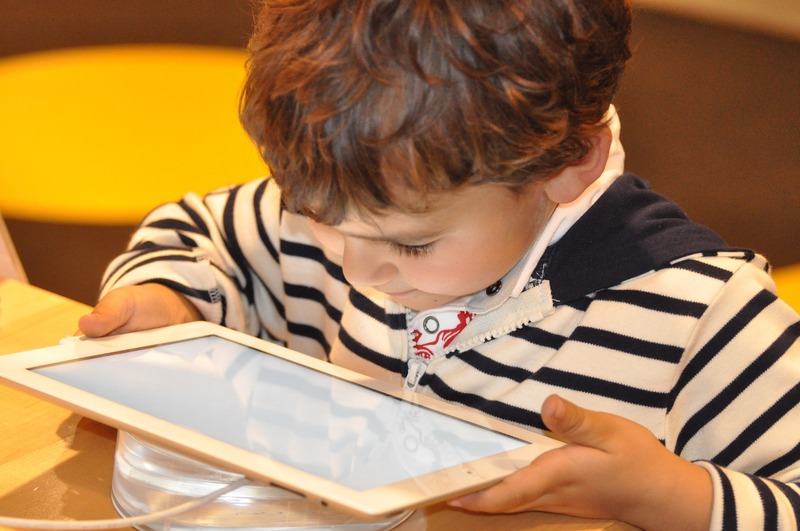 Screen time is crucial for children as it exposes them to a whole new world of creativity and imagination. On average, 15 to 20 minutes a day is a good duration for your child to play and learn on his/her favorite electronic device.